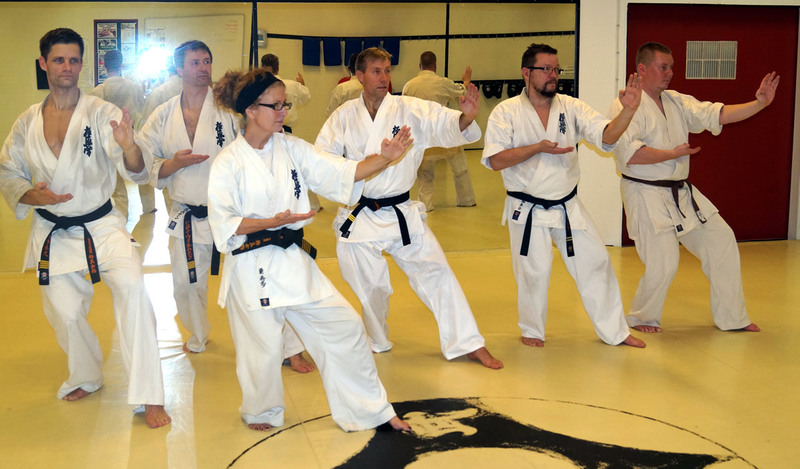 “In connection with Scandinavian Friendly Match in Denmark, Norway, Finland and Denmark, held an informal meeting on cooperation in So Kyokushin Scandinavia. 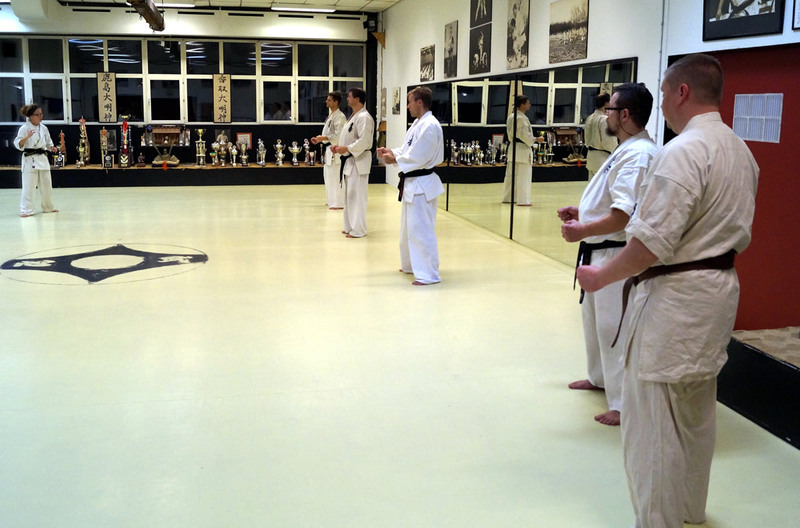 Shihan Budtz was invited to Finland in April 2015 and it was also agreed to hold more activities together in the future. A KATA course was arrange with 1998 KATA World Championship 2. place and first female Shihan in the history of Kyokushin Karate, Shihan Christa Koldin 5. Dan. Unfortunately, Sweden did not attend, but we hope for some contact in the new year.